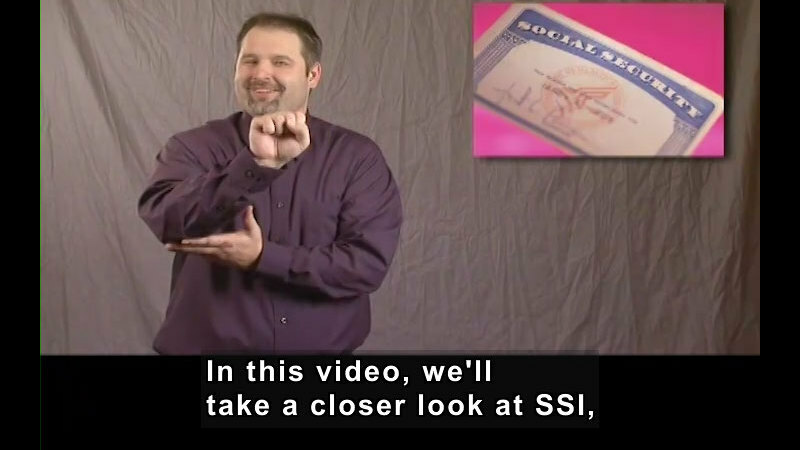 In this video, we'll take a closer look at SSI, or Supplemental Security Income, particularly how a person receives SSI benefits. 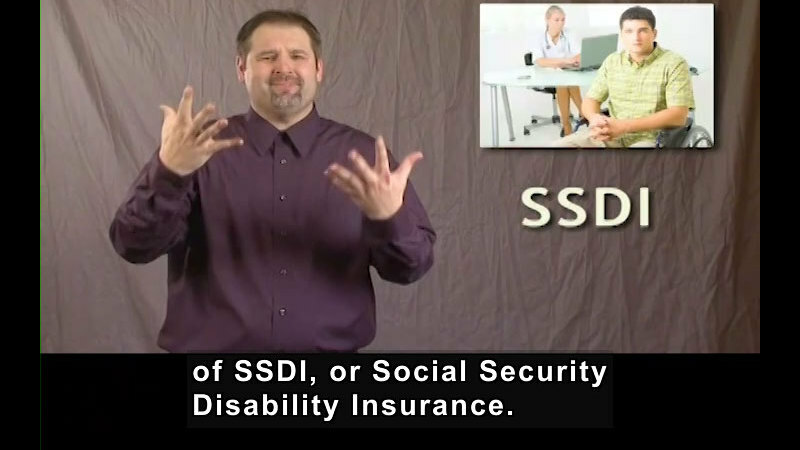 When an individual wants to receive SSI benefits, they must submit a written application to the Social Security Administration, who will review the application based on specific eligibility criteria, such as whether the person is in fact disabled. They'll look at the person's personal financial resources as well as their family's income. And according to that criteria, the Social Security Administration will determine whether or not the person meets the eligibility requirements and is in fact determined to be disabled and can collect SSI benefits. In addition, the person will be provided with Medicaid health insurance coverage. A person who collects SSI benefits can work as well. And if you decide that you would like to work, the amount of income you can earn is limited based on the rules that the Social Security Administration has in place, but I'd like to talk about that later. Nonetheless, if you're working or not, you will be provided with Medicaid health insurance coverage that will continue. It's important for you to understand the options that you have. Some people who receive SSI benefits realize that they want to improve upon their job prospects by pursuing additional educational opportunities. The types of education that they pursue may vary. Some people may want to go to a vocational or technical training program. Others may want to go on to college. Some individuals may want to go to cosmetology school or pursue training in welding or in heating and cooling systems. What's really important is that you figure out what works best for you and the goals that you have for your future. You should know that the Social Security Administration does allow you to collect your full SSI benefits in addition to having your Medicaid health insurance coverage while you're going to school. Even now, while you're in high school, you can collect SSI benefits and begin working. While you're collecting SSI benefits, the Social Security Administration has programs in place to help you develop the skills that you'll need to pursue employment in the future. You should also know that if you are under the age of 22 and you want to get a part-time time job while you're going to school, you can continue collecting your SSI benefits and continue to be covered by Medicaid health insurance. And this could really work well for you because it allows you to set up and plan for the kind of future that you want. So it is good for you to think now about the goals that you have and how the Social Security Administration and those programs can help you achieve your goals. You can collect your full Social Security benefits and continue being covered by Medicaid insurance. However, it's important that you talk to your Social Security Office because there is a maximum amount that you can earn while collecting SSI benefits. In addition, each state has different approaches in determining the maximum earnings allowed. 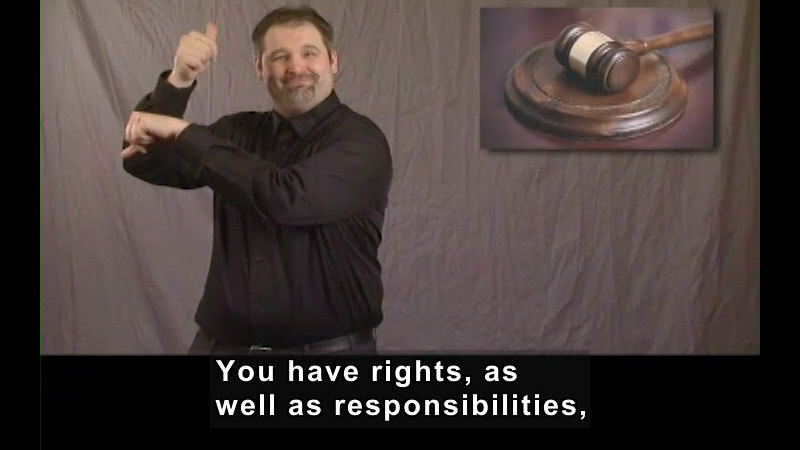 So it is important for you to know the rules in your particular state. Now, let's suppose that you're no longer collecting SSI benefits because you have a job, a good job. But then say your hours are cut or you may have been laid off, and I have heard people say that if this happens, you can't go back to receiving SSI benefits. But that's not the case at all. If you do happen to lose your job, you can go back to collecting SSI benefits. And being afraid of losing your SSI benefits is not a reason for not getting a job. I'd like to talk about the PASS plan which stands for the Plan for Achieving Self-Support. This is a program set up by Social Security that can be set in place and customized specifically for you. As I've said, while you're collecting SSI benefits, there is a maximum amount that you can earn. However, maybe you want to pursue more education, like vocational training. Perhaps you'd like to start your own business. Under the PASS plan, the maximum amount that you can earn may be increased, but must be used to support the goals of your plan. Perhaps you need to purchase a computer for school or buy supplies for your business startup. The PASS program does allow for adjustments to your maximum amount of income allowed. But these adjustments still must abide by the rules in place for SSI. There are requirements that you need to adhere to when working with the PASS plan. You should contact your Social Security Office to get more information about the PASS program and to see if the PASS program is a good option for you. We have additional information available on our Supporting Documents page. 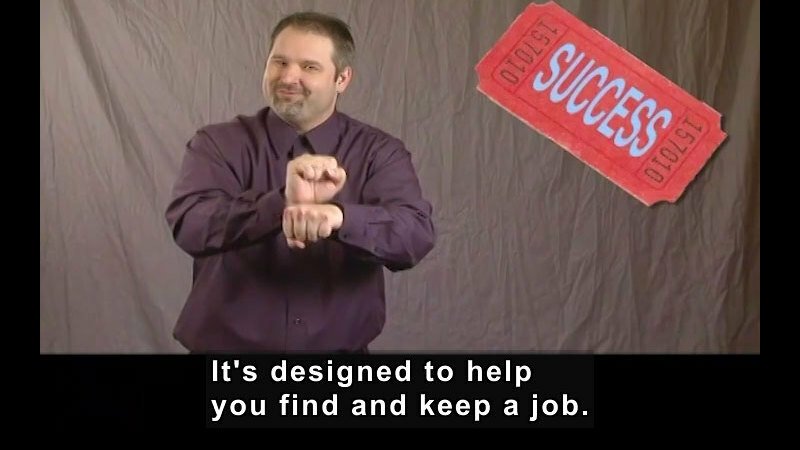 You can find that by going online to the PEPNet website and look for the Getting a Job video series. From there, you'll find a link entitled Social Security Support Programs. And by clicking on that link, you can receive additional information. What is Supplemental Security Income (SSI), and why do people receive these payments? 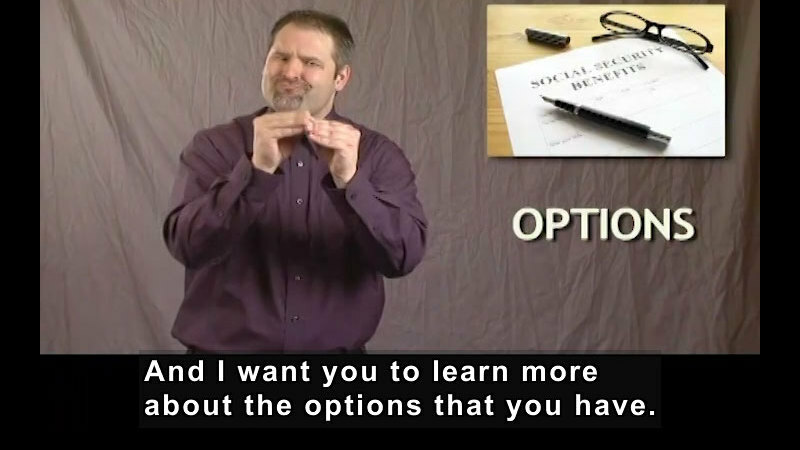 This segment offers a brief introduction to the Social Security Administration's Social Security Disability Income Program. Part of the "Getting a Job" series.